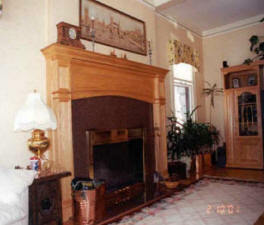 Two-way fireplaces that can be viewed and enjoyed from two different rooms. 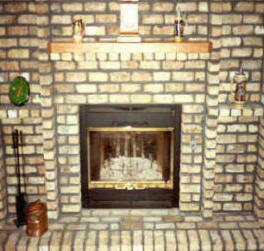 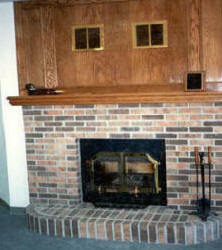 Let us know if you are interested in having us build a fireplace that would encompass two rooms of your home. 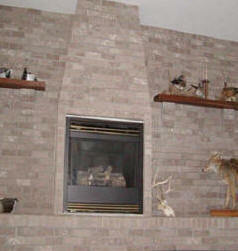 Share with us your fireplace ideas, and we’ll help you evaluate your choices and build a stone fireplace or brick fireplace tile fireplace that will complement your home and design style. 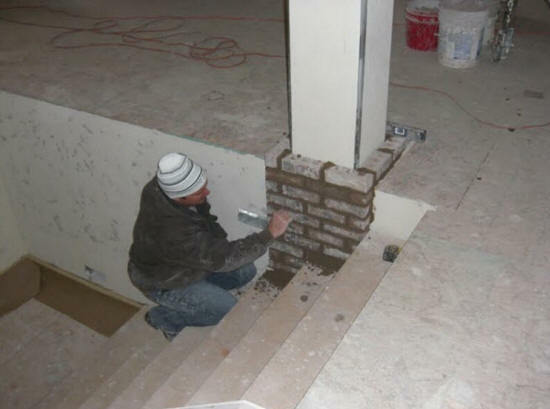 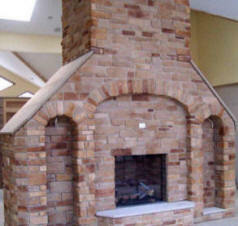 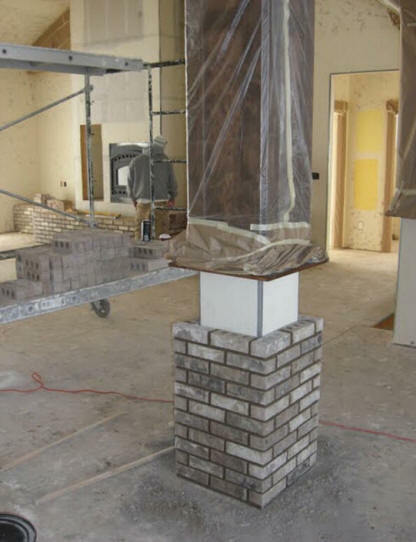 natural stone fireplace, a cultured stone fireplace or a brick fireplace reface/remodel tile fireplaces Contact us for more information on building a new fireplace. 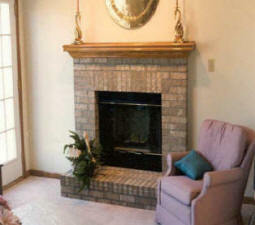 Providing Free estimate's In-Side Indoor fireplace remodel fireplaces, wood fireplaces, gas stoves, woodstove, wood stoves, direct vent, zero clearance fireplaces, natural gas, propane gas and wood fireplaces, inserts and freestanding stoves, through attention to flame, heat, efficiency, Brick, And Stone.